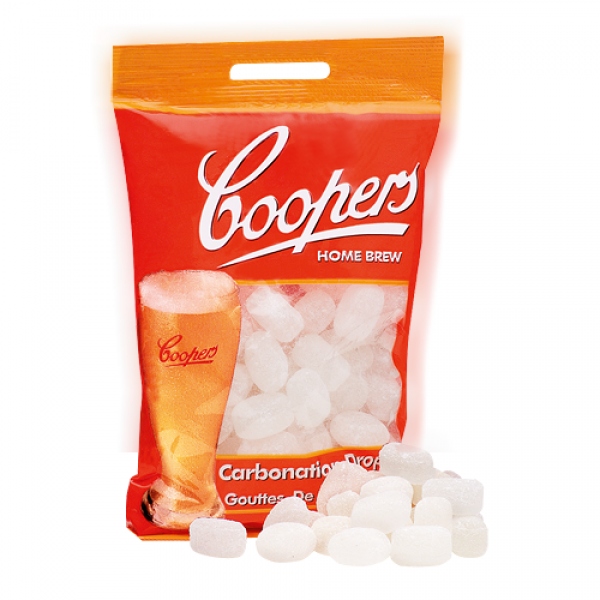 Carbonation Drops are a convenient, no mess, no fuss alternative to priming sugar. Many brewers find the bottling process to be mundane and tedious. With this in mind we have produced Carbonation Drops, which are designed to replace priming sugar. 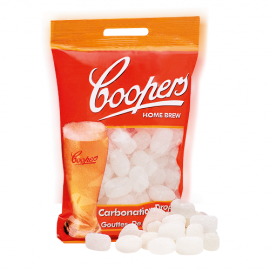 Carbonation Drops dissolve quickly without the need for inverting or shaking the bottle. The dosage required is 1 drop per 345-375ml stubby or 2 drops per 740-750ml bottle.